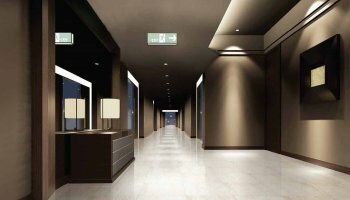 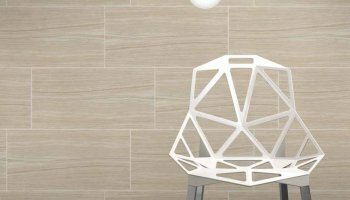 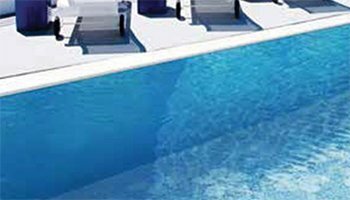 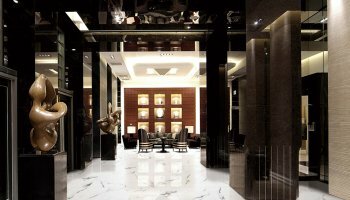 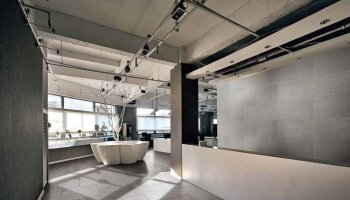 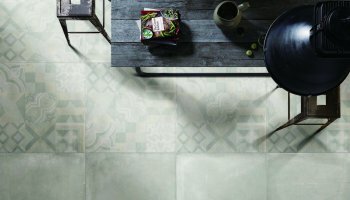 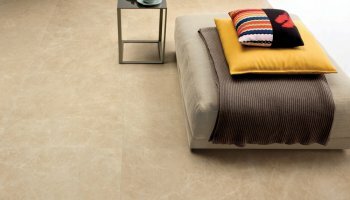 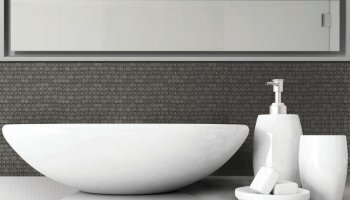 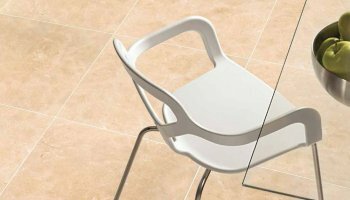 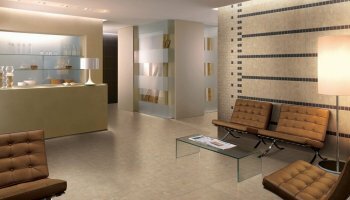 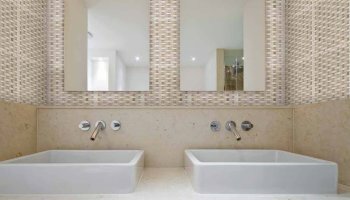 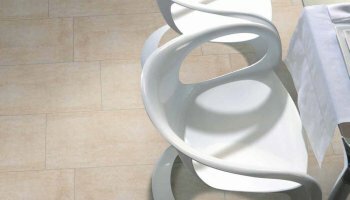 Eleganza Tiles is a leading distributor and manufacturer of Ceramic and Porcelain tiles. 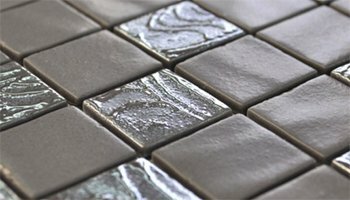 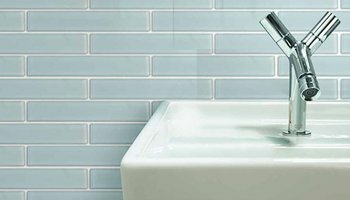 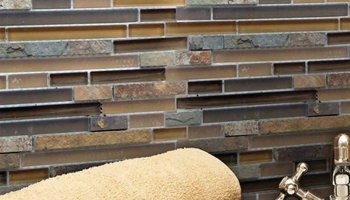 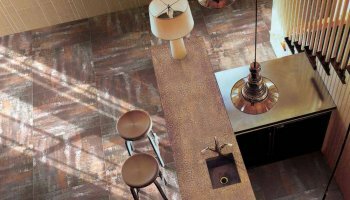 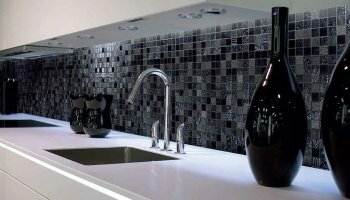 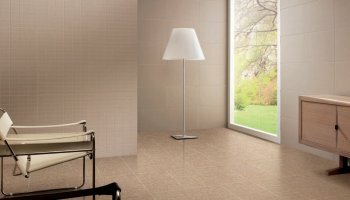 Distributing residential and commercial tiles, Eleganza has a wide variety of products types for homeowners, builders, designers and architects to choose from. 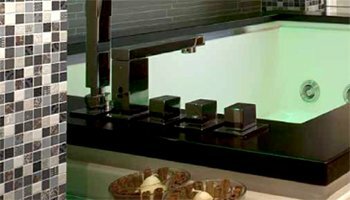 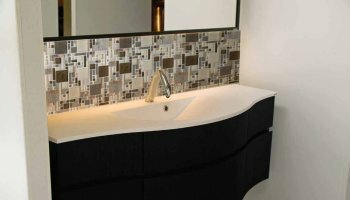 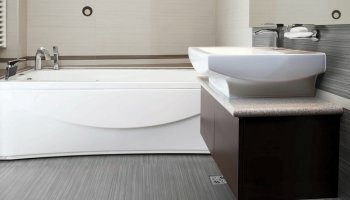 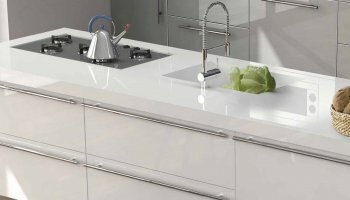 Eleganza has an extensive network throughout North America with different product lines with several patterns and styles with cutting-edge innovative technology. 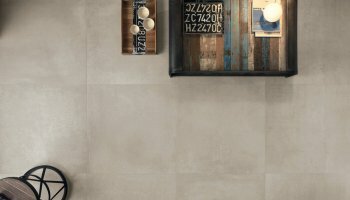 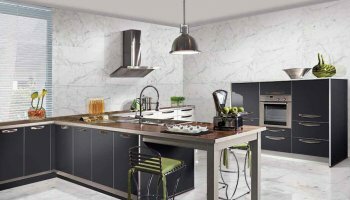 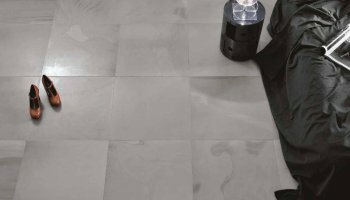 Committed to standing out from the crowd, Eleganza produces ceramic and porcelain tiles with different finishes like matte, rustic, glossy and polished that are second to none. 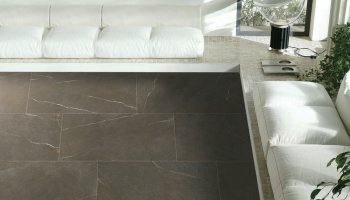 Eleganza tiles bring true elegance, artistry as well as romance and the awesome feeling of luxury in addition. 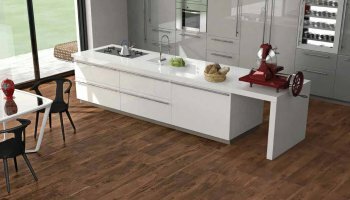 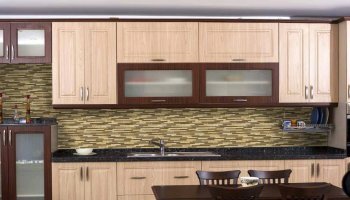 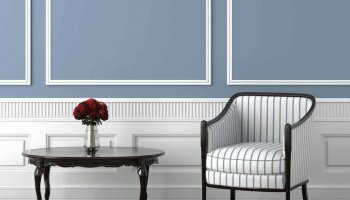 Eleganza aims to deliver stylish and top quality products at cost-effective prices for customer's satisfaction with looks ranging from a perfect blend of concrete, stone, metallic, hand-scraped wood to alluring wood. 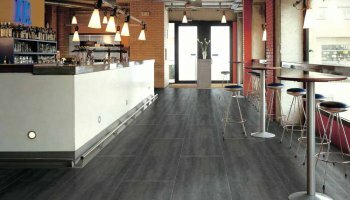 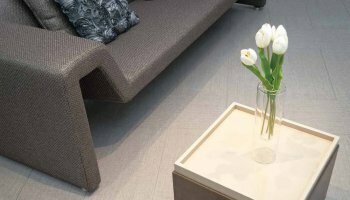 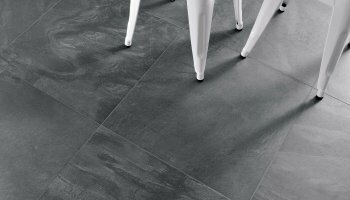 Created with the best materials and advanced technology available, all Eleganza tiles meet the ISO manufacturing standards. 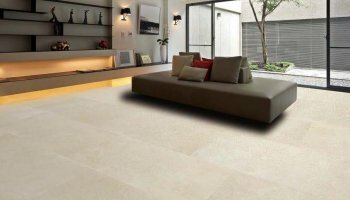 All Eleganza product lines are a perfect combination of vogue, contemporary, traditional, classic and gemstone for all types of indoor and outdoor decoration creating a different feel for all your decoration needs. 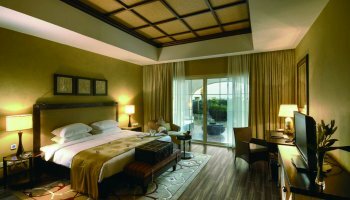 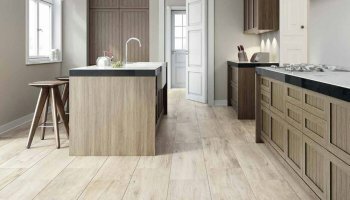 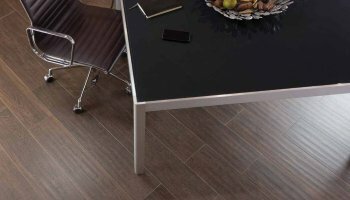 Eleganza wood collection tiles are produced with top-notch advanced HD technology. 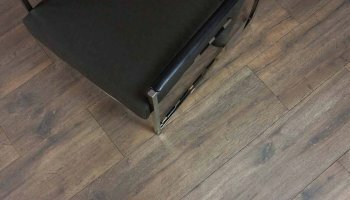 The superior makeup of this tiles is obvious to the eye and also with a great feel to touch arousing a magnificent emotional response making the hardwood flooring so appealing. 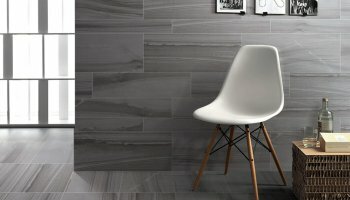 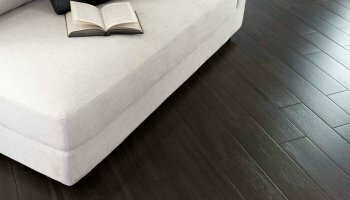 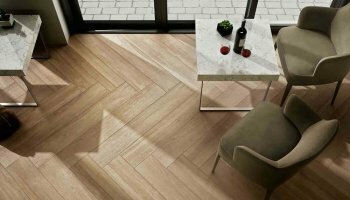 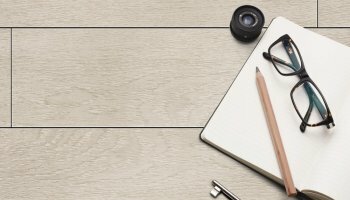 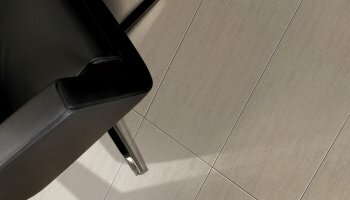 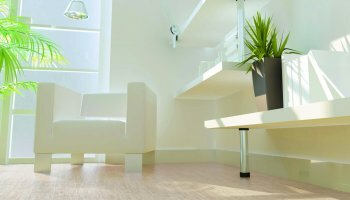 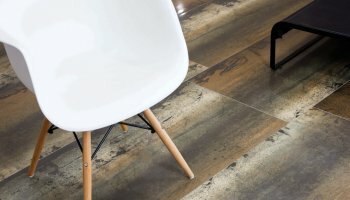 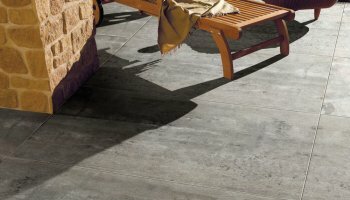 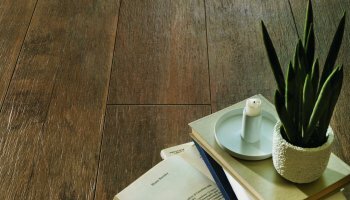 These Eleganza tiles with nice wood textures which are clean and easy to install bring the unique beauty of wood for your comfort. 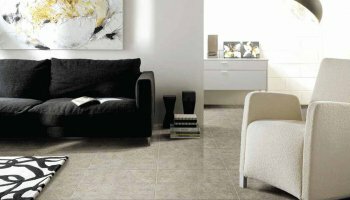 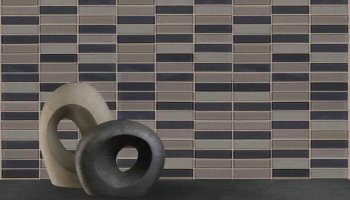 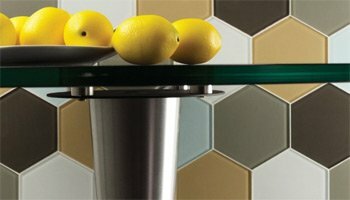 Eleganza contemporary tiles provide a soft look and feel to your interior and exterior space. 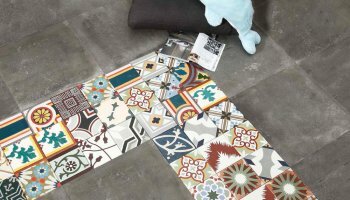 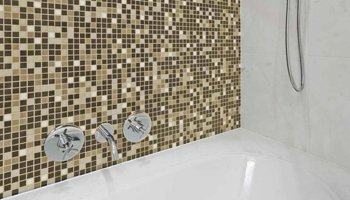 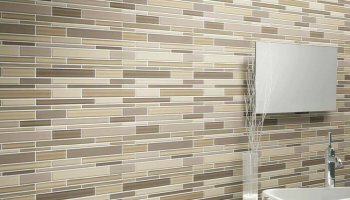 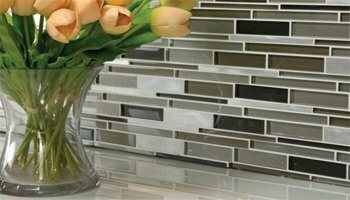 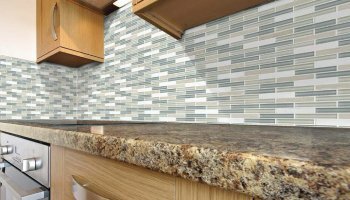 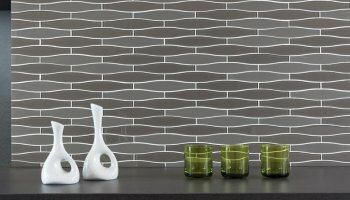 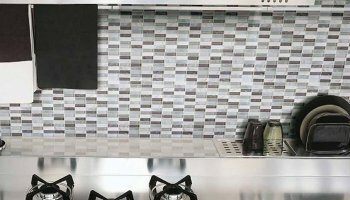 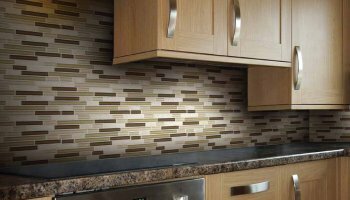 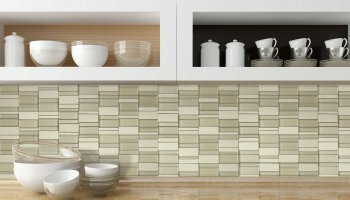 Available in wide range of colors and sizes, this decorative tiles brings are alluring and are a designer fashion favorite with its subtle modern flare. 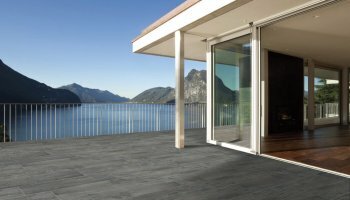 Absolute, Acacia 2.0, Alive, Anticho, Arizona, Axis, Bio-Recover, Bliss, Bolle, Burlington, Calma, Centauri, Concrete, Contempo, Cystal Stone 2.0, District, Dreaming, Eco-Outdoor 2.0, Element, Emotion wood, Fabrique, Gemstone, Hampton, Horizon, Hudson, Imperials, Impressions, Juniper wood, Lakestone, Layers, Lifestone, Limestone, Liquid, Loft 2.0, Luxe, Majorca, Marmol Collection, Marne, Metallica, Metallica Lite, Metropolis, Micron, Midtown, Modern, Mood, Neutra, New York, Newport, Neuvo Laguna, Ocean, Onix Cosmic, Onix Essence Carrara, Onix Mystic, Onix Nature, Pure Hexagon, Reactions, Statuario Extra, Timber, Varese, Vetro, Vetro Hexagon, Vintage, Vogue, Westwood and Woodland provides different amazing impressions and design flexibility to suit the different needs of customers.